Angel Vancouver has the largest selection of Desigual clothing in Vancouver for men, women and kids. 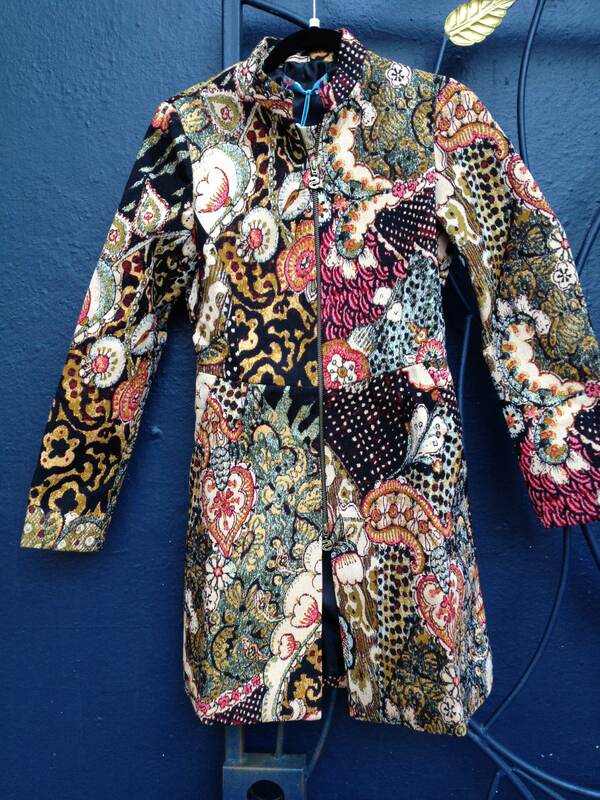 Click here to have a look at some of Desigual’s spring/summer 2013 collection we still have in stock at our store. 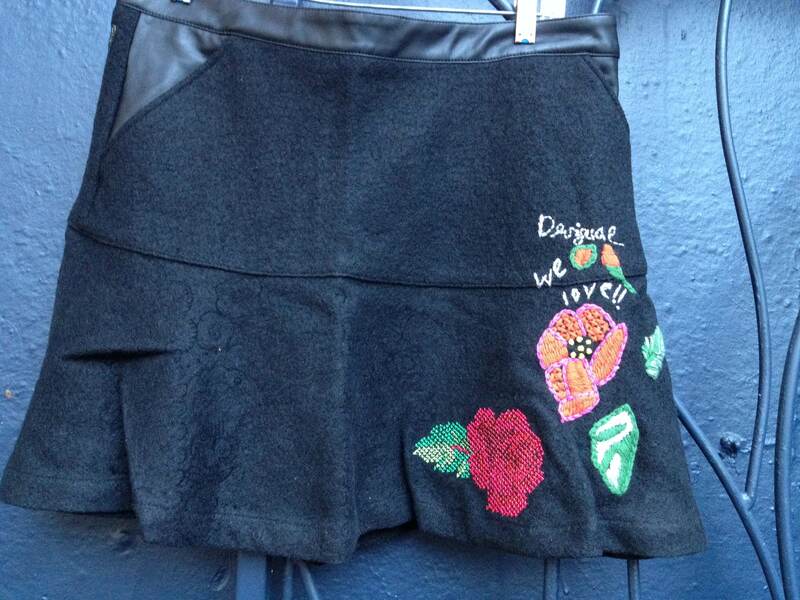 Our 35 percent-off sale continues on select Desigual items to celebrate Angel’s 35th year in business. 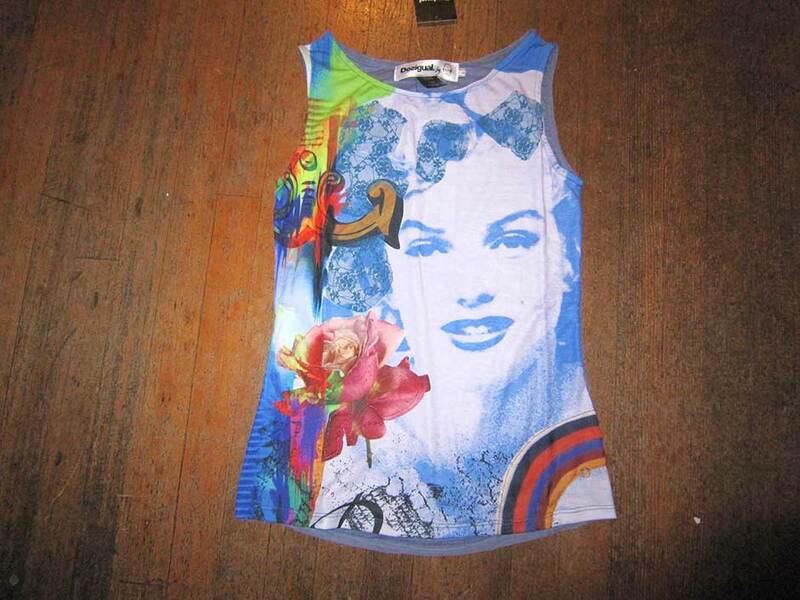 Angel specializes in custom hand-painted clothing. We ship worldwide. Angel Vancouver is located at No. 2 Powell Street in the Gastown district of Vancouver, Canada. 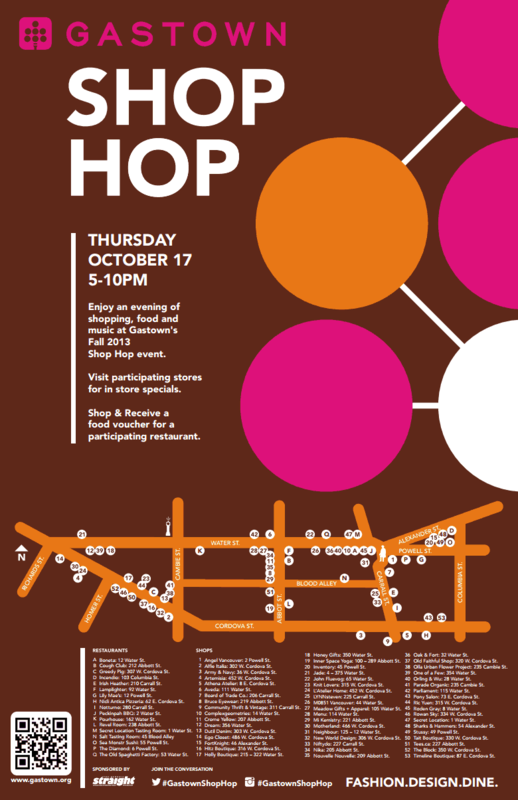 Our store is on the corner of Powell & Carrall Street in Maple Tree Square, which is where Vancouver began. 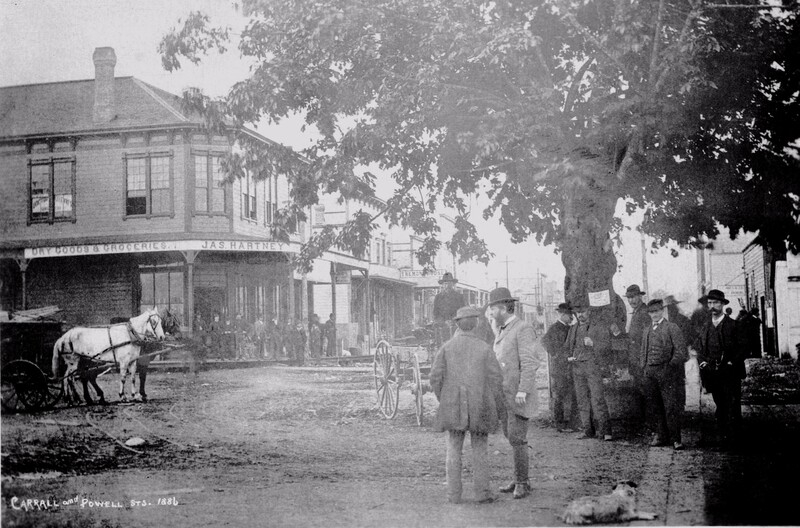 The photo to the left shows what my store looked like in 1886. 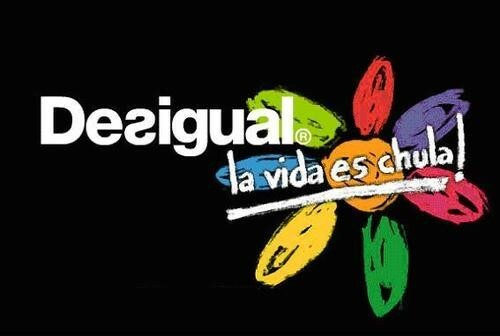 Desigual’s slogan this season is La Vida es Chula (Life is Cool)! 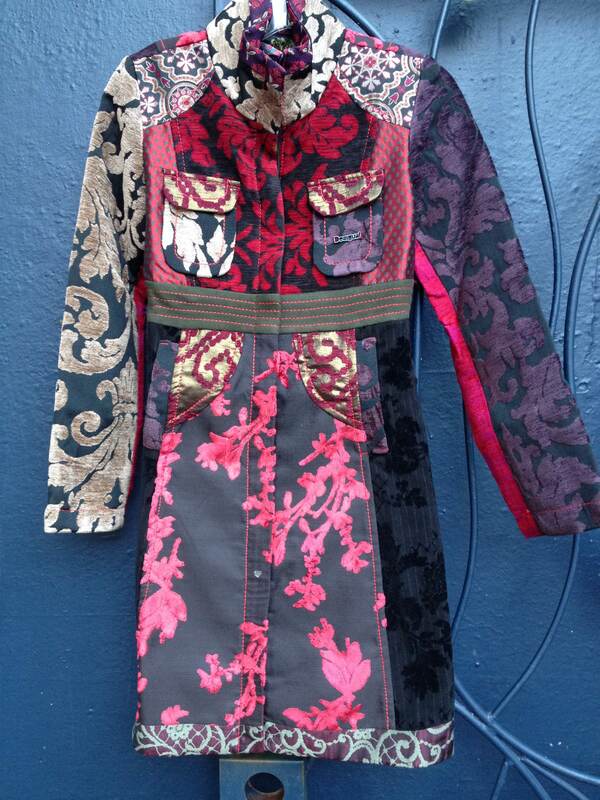 This entry was posted in Desigual and tagged Abrig Natalia, Angel Handpainted clothing, Angel of the Morning song - history, Angel Vancouver B.C., angelvancouver.com, Chip Taylor, Desigual, Desigual Canada. Desigual Vancouver B.C., Desigual Goddess of Cool coat for fall 2013 collection, Desigual in B.C., Desigual Natalia coat fall 2013, Desigual Tabatha skirt fall-winter2013, Gastown, Handpainted clothing, La Vida es Chula (Life is Cool!). Bookmark the permalink.